Welcome to a trip of a lifetime! OPEN-We love going to Japan! 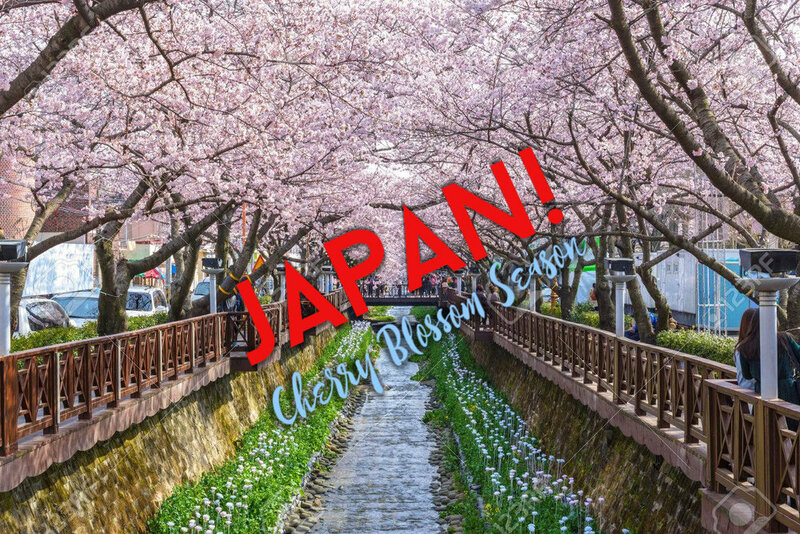 May 16 – May 23, 2019: We will lead you through the fascinating landscapes of the ancient and the modern- from the buzzing electric vibe of Tokyo at night to the Zen garden and temples as we take in the beautiful May weather together for Cherry Blossom Season! refresh your senses! OPEN-We love Ireland. We love the pace, the beauty, the magic...the timelessness. Wont you join us? 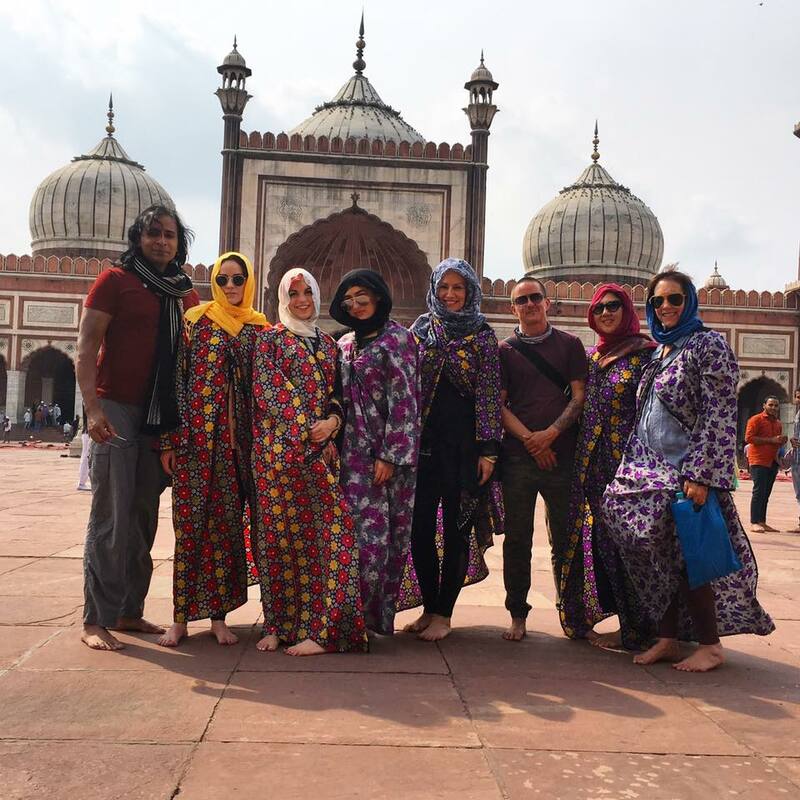 SOLD OUT/PAST—This Holi (Fall 2019 is still open) 14 people will be enjoying the motherland during Holi, festival of Color as we visit ancient cities, temples, sites and the home of the Dali Lama. SOLD OUT-This is the trip of a lifetime. Many lifetimes! We will cover Cairo, Aswan and Luxor spending quality time in each place exploring the temples, tombs, open markets and a private visit to the Sphinx paws, plus mysteries that hold the keys to many secrets. OPEN-We will explore the markets, museums and ride camels one evening as well as cruising down the Nile for dinner In a traditional felucca boat. There’s no reason to wait to finally go to Egypt. This retreat is closed. A great success, 14 people enjoyed Dehli, Dharmsala, Varanasi during Duwalli, during Festival of Lights. An example Itinerary which changes from year to year. Now we include the Dali Lama and Varanasi amongst other experiences. A retreat of a lifetime! Welcome 2017 with the adventure of a lifetime in India. And as a native, I will guide you every step of the way. 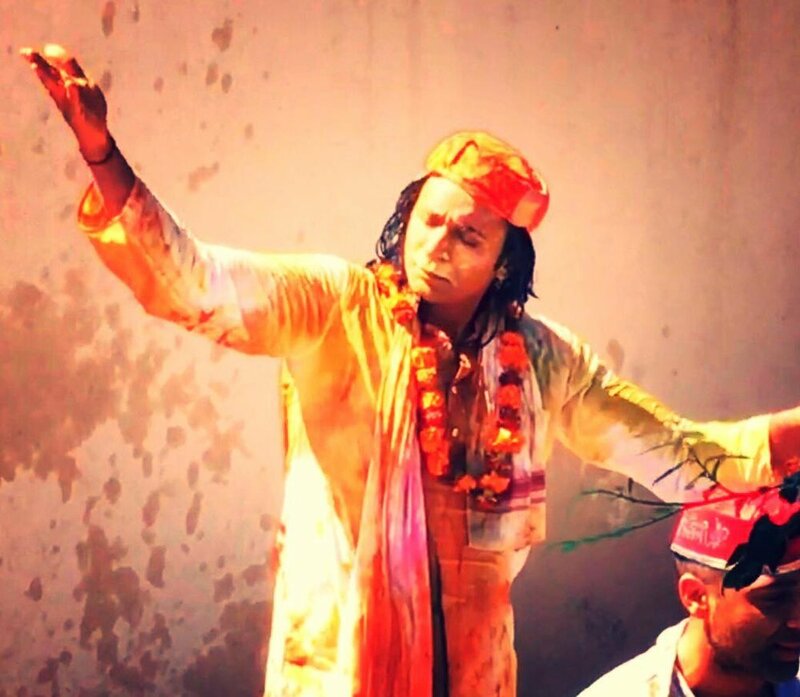 You will get to celebrate Holi, The Festival of Colors in true Indian style! Imagine being doused with colors under the Indian sky with music, incredible food and temples, shrines and shopping! 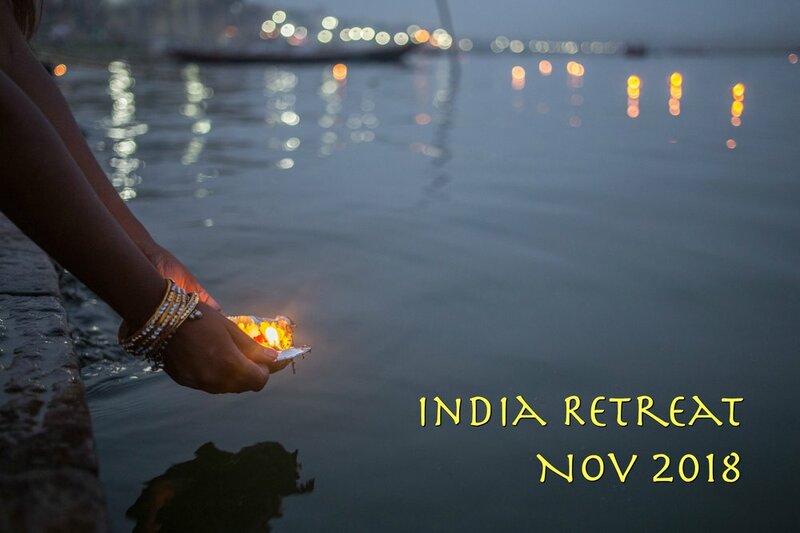 A week long immersion into the tastes, sights, smells, textures and life of colorful, vibrant India. 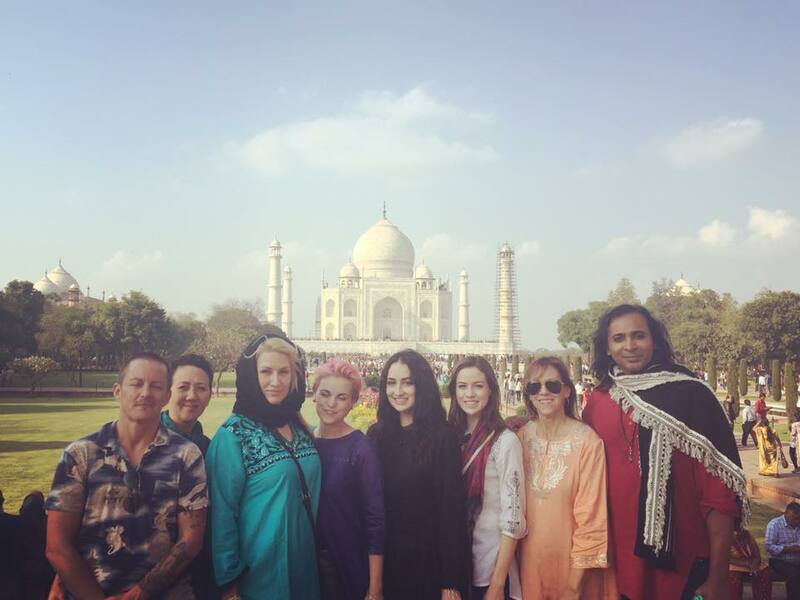 We will combine the ancient with the modern day- from shrines and temples to open air markets with artisanal handicrafts, to the splendor of the Taj Mahal and the best food spots and since I am a native and speak the language, we will get a full understanding of many local traditions and practices! New Delhi, the nation's capital, we will explore the ancient monuments and forts, goddess temples and see where Gandhi spent much of his time. I will also be having a very special Circle of Light channeling evening in a private home in Delhi with messages for everyone! It is my joy to share my motherland with you and guide you every step of the way for a thrilling and heart opening journey. The cost includes hotels and private car service transportation in India and entrance to all sites and monuments and temples/shrines excluding airfare. 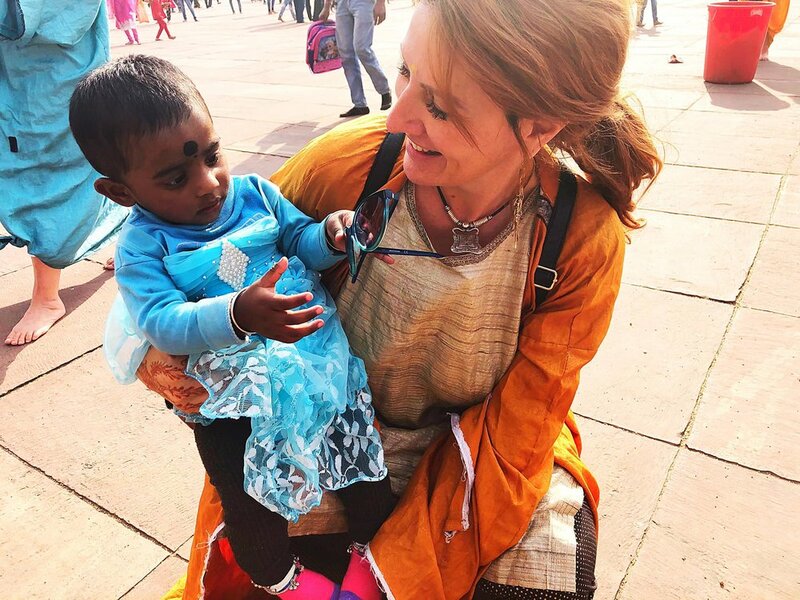 Visas are required for India and I will walk you through that process very easily as well as the best flight to purchase. I will make this very easy for us all so the trip is perfect! Text me at 310-924-5198 to talk about more details and answer any questions you may have. Oriah & Riz in Varanasi for Diwali. Example Itinerary of one of the India Retreats. Check into Hotel Shangri La mid morning and have amazing breakfast buffet. Afternoon shopping for Indian clothes, etc. India's capital city can be split into two distinct areas - New Delhi and Old Delhi, and while they continue to grow side by side, each retains its own charms. Old Delhi is the most historic part of the metropolis, with its origins dating back to the time of the Moghuls. In contrast, New Delhi was designed by the British during colonial times, with much of the architectural work being down to Edwin Lutyens in the 1920s and 30s. The Red Fort is likely to be on the list of attractions the majority of people want to see when visiting Delhi, as the monument is the most famous in the city. Its beautiful stone walls and domes were built in 1638 to protect the Moghul emperors from invaders, but both Sikh and British forces managed to breach the defenses on separate occasions. Despite this, it has managed to remain intact to the present day, with the walls stretching for no less than 1.2 miles. Day 4-Sunday March 12th Holi Celebration! Full day to explore Amber Palace and ancient sites of the royals elephant ride to forts and artisan village visit. Thursday early morning return to LA!